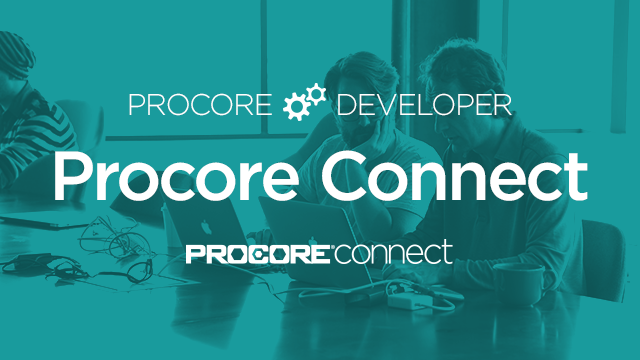 This course is designed to give you an introductory overview of the Procore Connect framework that you can use to develop your own applications that integrate with the core functionality of the Procore platform. The course consists of lessons that focus on teaching you the fundamentals of the Procore Connect architecture and framework. We have designed a flexible and modular course where you can learn at your own pace. You may complete modules across multiple sessions and resume your training at any time.